The goal of the BYHC Recreational Program is to teach young players the fundamentals of ice hockey in a recreational environment, provide a setting where learning about the game of hockey is fun and safe and promote affordable youth hockey opportunities in the Baltimore metro area. The Recreational program is designed to provide equal opportunity to participate with even competition of players at the same skill level. The season runs from October to March. All skill and age levels are welcome to participate as well as both boys and girls. The Rec Program fields teams at all levels of play: Squirt (ages 9-10), Pee Wee (11-12), Bantam (13-14) and Midget (15 and above). For those under the age of nine please visit our 8U Development Program page. The schedule consists of one practice per week with usually one game a weekend. Home games are played at either Reisterstown, Mt. Pleasant or Patterson Park. Away games are generally played at rinks within an hour of home ice. Evaluations occur in October. If there are enough players to field more than one team per level, team assignments will be made at that time. All teams are co-ed. If enough girls are interested we will field all girls Stars Rec teams. Registration begins in May and closes in September. Those that join and pay in full before July 1 will receive a $50 discount on fees. Check this website for more information as we approach those dates. Rec players are required to have serviceable and sanctioned Baltimore Stars home and away jerseys for game play and are responsible for purchasing them from our vendor. New socks will be supplied by the club at the beginning of each season. Please visit the Stars Store link in the top navigation. All participants are required to provide their own hockey equipment. For a detailed list of required equipment please visit our learn to play page. Depending on availability, BYHC may have goalie equipment to loan to players. 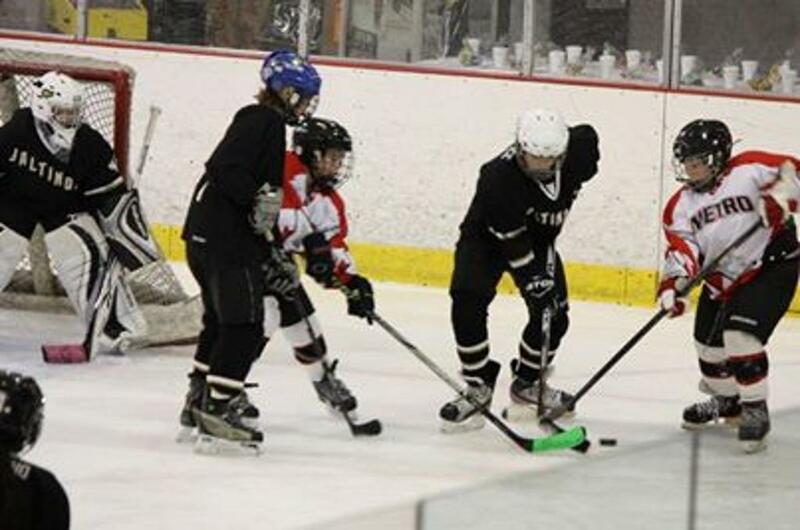 The Rec Program is governed by the Capital Corridor Hockey League. Register and select the Pay in Full option before July 1 and get a $50 discount.